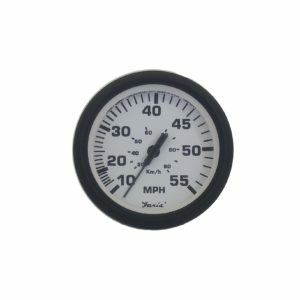 2 inch Fuel Level Gauge for Byerly Edition boats. Can also be used on Team and Limited boats 2003- 2011. Fuel Level Gauge has the Byerly red bezel.